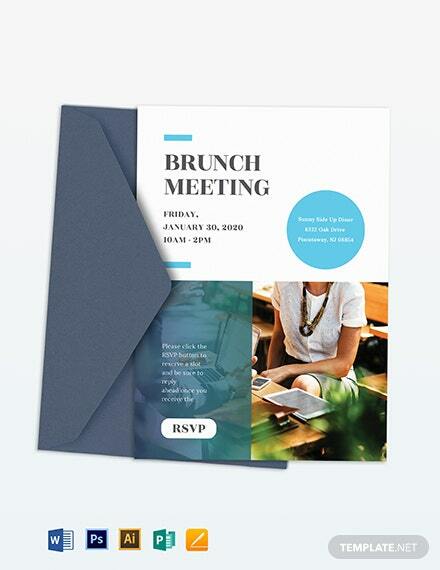 Are you looking to send out a well-formatted event invitation through email but don’t know how to start? 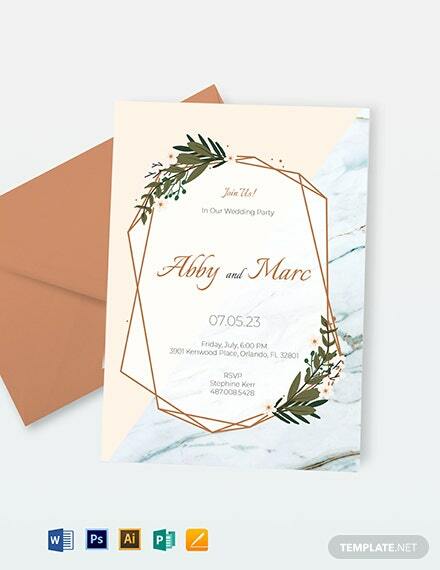 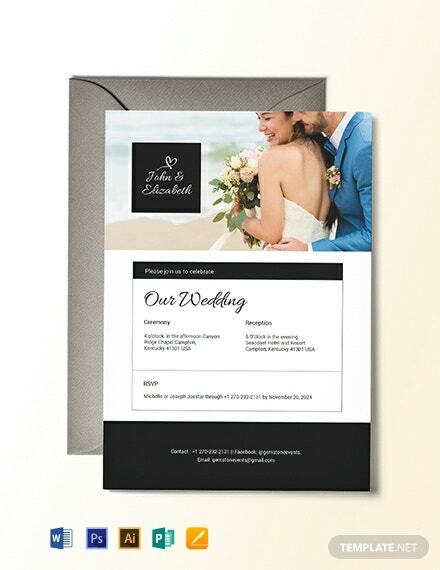 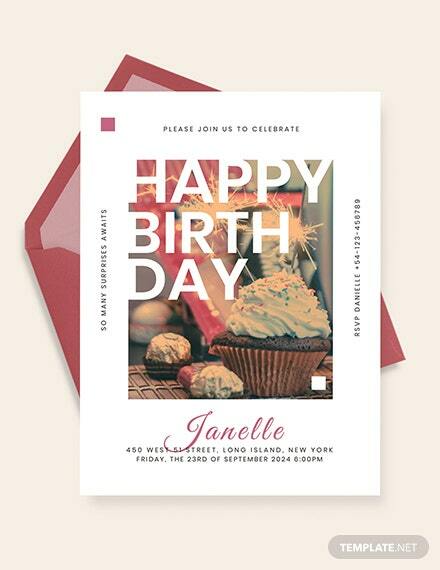 Don’t worry, simply avail of this premium Event Email Invitation Template that is ready-made and +More can be downloaded instantly on this site. 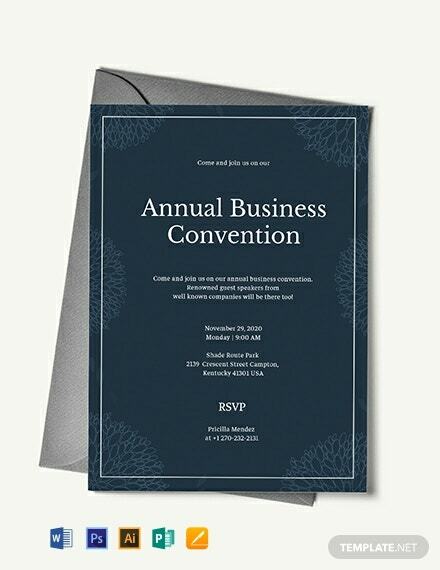 The file is completely compatible in the file formats presented. 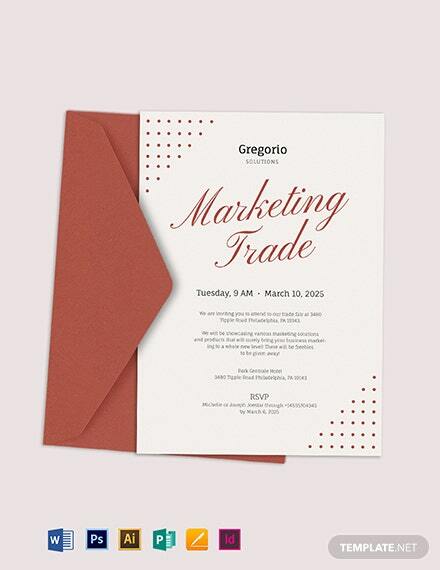 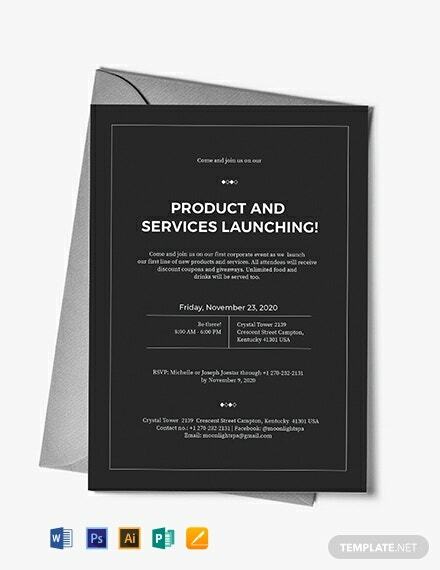 It is user-friendly and perfect if you wish to create an effective invitation just within minutes. 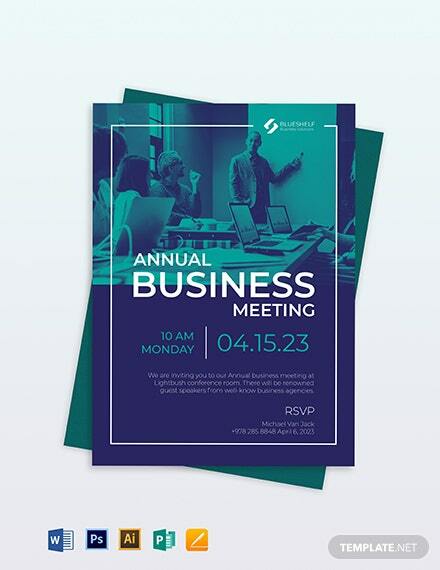 This template also comes with an attractive color scheme and well written content that you can customize according to your preference with little to no hassle. 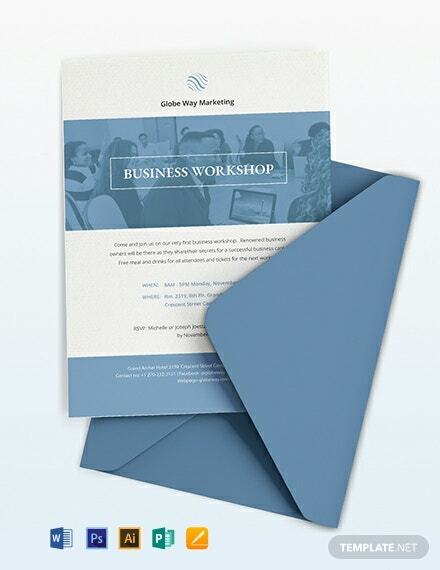 Don’t waste one more second of your time. 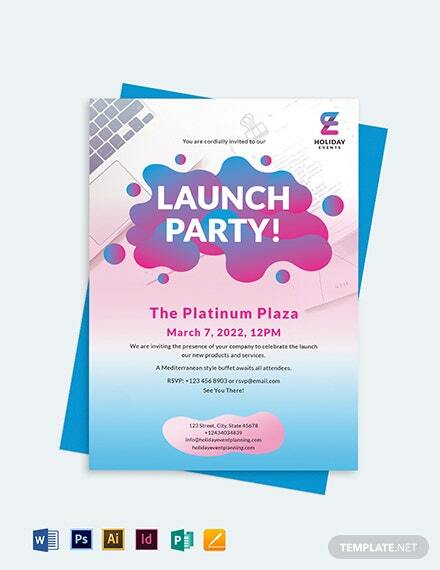 Get it now!